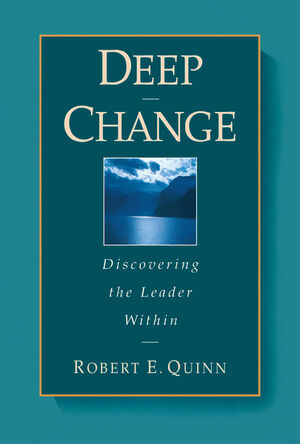 Robert E. Quinn is the author of Deep Change and Change the World, both from Jossey-Bass. Quinn helps business and government leaders understand and manage organizational life through his teaching, consulting, books, and numerous published articles. He holds the Margaret Elliott Tracy Collegiate Professorship of Business Administration and is Professor of Organizational Behavior and Human Resource Management at the Graduate School of Business, University of Michigan, Ann Arbor. 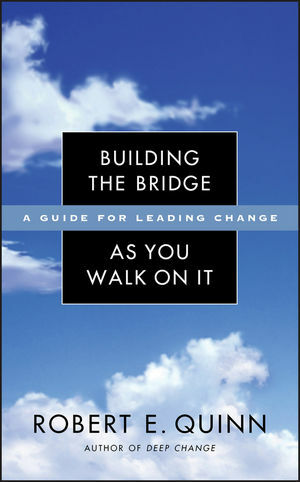 Outlines the eight leadership practices for personal and organizational transformation. 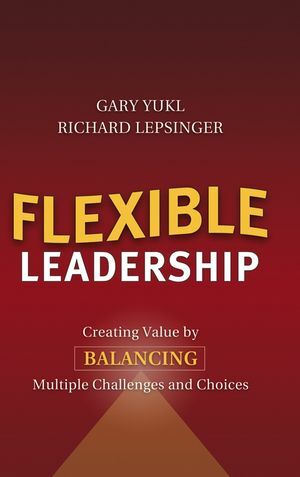 Includes stories from readers that reveal how they realizeed their own leadership potential and shows how to develop leadership skills.